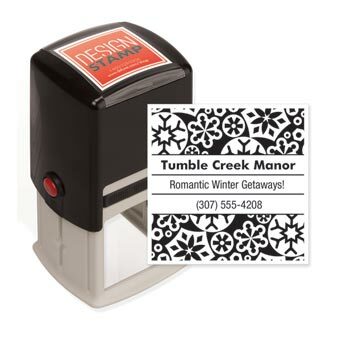 Use the Ornamental Bliss Design Stamp - Self-Inking to add a holiday design to your company communications--plus the versatile tool works with other inserts as well.A versatile system for adding a customized look: Use the innovative stamp-and-insert tool on correspondence and internal communication, switching between stamps and ink in moments. Use the Holly Joy Design Stamp - Self-Inking to add a festive design to your company communications--plus the versatile tool works with other inserts as well.A versatile system for adding a customized look: Use the innovative stamp-and-insert tool on correspondence and internal communication, switching between stamps and ink in moments. 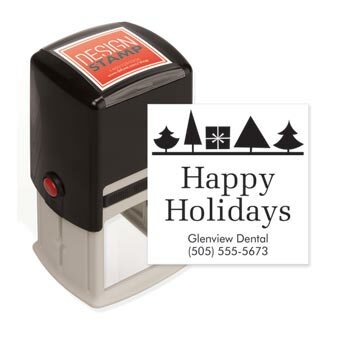 Use the Holiday Trees & Gift Design Stamp - Self-Inking to add a cheery design to your company communications--plus the versatile tool works with other inserts as well.A versatile system for adding a customized look: Use the innovative stamp-and-insert tool on correspondence and internal communication, switching between stamps and ink in moments. 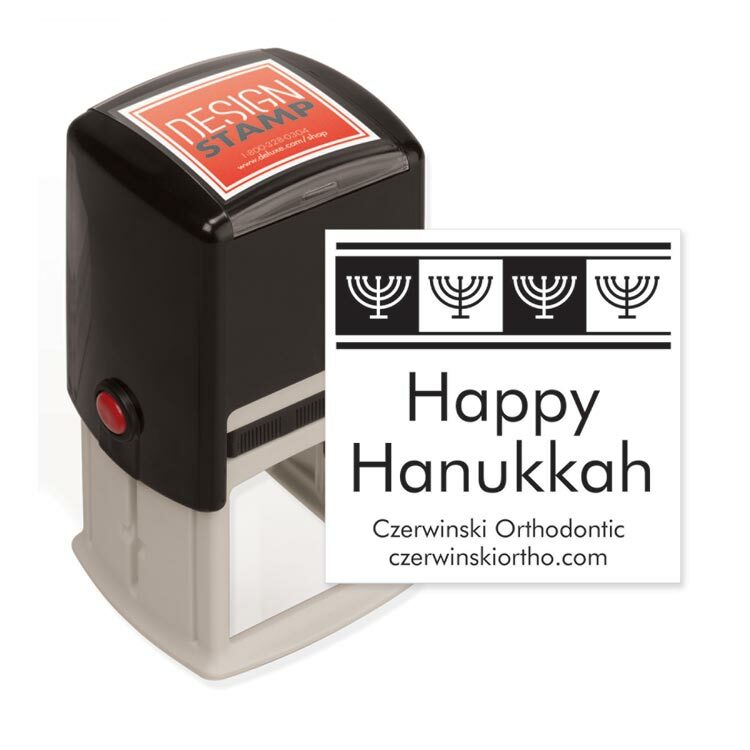 Use the Hanukkah Cheer Design Stamp - Self-Inking to add a beautiful design to your company communications--plus the versatile tool works with other inserts as well.A versatile system for adding a customized look: Use the innovative stamp-and-insert tool on correspondence and internal communication, switching between stamps and ink in moments. Use the Holiday Dots Design Stamp - Self-Inking to add a dashing design to your company communications--plus the versatile tool works with other inserts as well.A versatile system for adding a customized look: Use the innovative stamp-and-insert tool on correspondence and internal communication, switching between stamps and ink in moments. Use the Dashing Dots Design Stamp - Self-Inking to add a stylish design to your company communications--plus the versatile tool works with other inserts as well.A versatile system for adding a customized look: Use the innovative stamp-and-insert tool on correspondence and internal communication, switching between stamps and ink in moments. 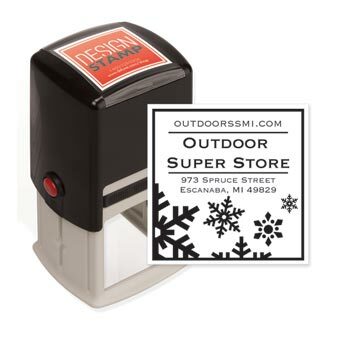 Use the Snowflakes Design Stamp - Self-Inking to add a festive design to your company communications--plus the versatile tool works with other inserts as well.A versatile system for adding a customized look: Use the innovative stamp-and-insert tool on correspondence and internal communication, switching between stamps and ink in moments. 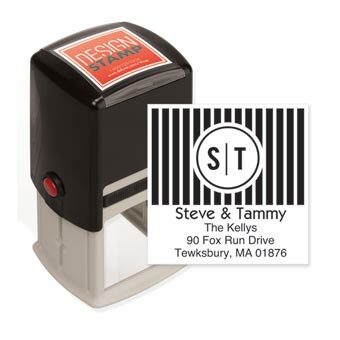 Use the Stars & Stripes Design Stamp - Self-Inking to add a patriotic design to your company communications--plus the versatile tool works with other inserts as well.A versatile system for adding a customized look: Use the innovative stamp-and-insert tool on correspondence and internal communication, switching between stamps and ink in moments. 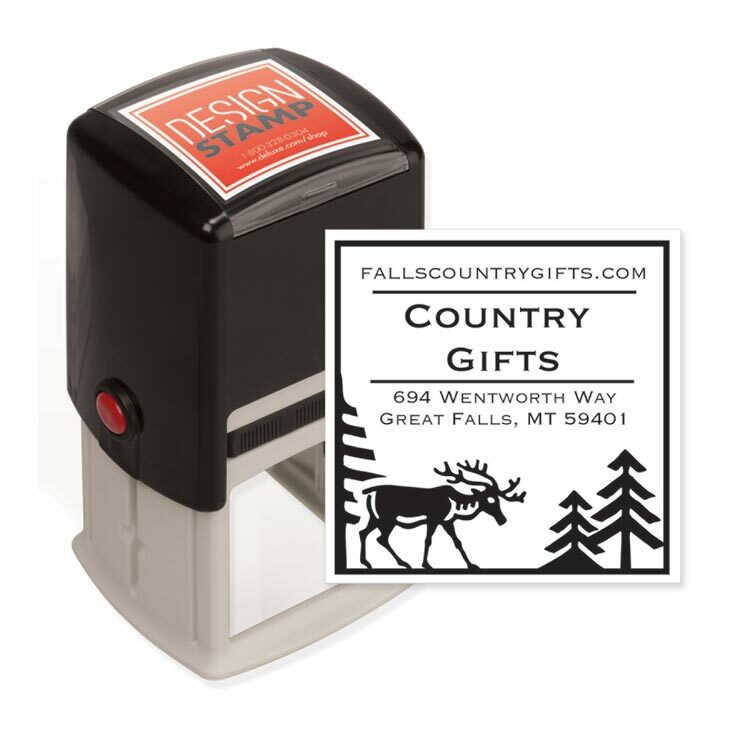 Use the Autumn Leaves Design Stamp - Self-Inking to add a seasonal design to your company communications--plus the versatile tool works with other inserts as well.A versatile system for adding a customized look: Use the innovative stamp-and-insert tool on correspondence and internal communication, switching between stamps and ink in moments. Use the Country Moose Design Stamp - Self-Inking to add a cute design to your company communications--plus the versatile tool works with other inserts as well.A versatile system for adding a customized look: Use the innovative stamp-and-insert tool on correspondence and internal communication, switching between stamps and ink in moments. Use the Country Snowman Design Stamp - Self-Inking to add a rustic design to your company communications--plus the versatile tool works with other inserts as well.A versatile system for adding a customized look: Use the innovative stamp-and-insert tool on correspondence and internal communication, switching between stamps and ink in moments. Use the Country Snowflakes Design Stamp - Self-Inking to add a charming design to your company communications--plus the versatile tool works with other inserts as well.A versatile system for adding a customized look: Use the innovative stamp-and-insert tool on correspondence and internal communication, switching between stamps and ink in moments. Use the Simple Elegance Monogram Design Stamp - Self-Inking to add a distinctive design to your company communications--plus the versatile tool works with other inserts as well.A versatile system for adding a customized look: Use the innovative stamp-and-insert tool on correspondence and internal communication, switching between stamps and ink in moments. Use the Bold Bars Monogram Design Stamp - Self-Inking to add a distinctive design to your company communications--plus the versatile tool works with other inserts as well.A versatile system for adding a customized look: Use the innovative stamp-and-insert tool on correspondence and internal communication, switching between stamps and ink in moments. Use the Simple Script Monogram Design Stamp - Self-Inking to add a personalized design to your company communications--plus the versatile tool works with other inserts as well.A versatile system for adding a customized look: Use the innovative stamp-and-insert tool on correspondence and internal communication, switching between stamps and ink in moments.